Forty-five patients were in contact with the 23-year-old Princess Margaret Hospital radiographer who had contracted the measles virus, according to the Hospital Authority. The Centre for Health Protection announced three new cases yesterday, involving a relative of a previously diagnosed patient and two airport workers, taking the total number to 43. The 27-year-old man is a relative of an eight-month-old boy, who suffered from rashes 11 days before the man did. The other two are a 45-year-old female security guard and a 31-year-old male luggage officer. The latter went to Cambodia during the incubation period. The radiologist is the first case involving a hospital staff member who had not visited the Hong Kong International Airport, where the outbreak first started. 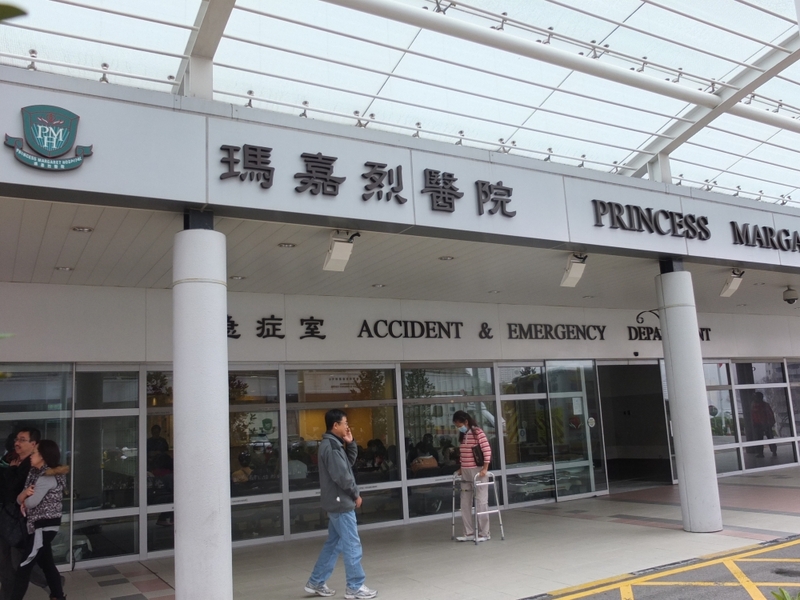 Raymond Lai Wai-man, chief infection control officer of the authority, said during the communicable period - four days before rashes appear - the radiographer worked at Kwai Chung Hospital, Lai King Building and the specialty outpatient clinic of Princess Margaret Hospital. "In that period, he did not work at high-risk wards such as the pediatric, gynecological or the isolated wards," he said. Lai said among the 45 patients the radiographer was in contact with, only six were born after 1967. The Department of Health said citizens born on or before 1966 should have a natural immunity to measles as they have all contracted the virus. The authority is monitoring the condition of the radiologist's colleagues, including two nurses and four clerks and has conducted blood tests on them to check their level of antibodies against the virus. The authority said he might have contracted the virus from another patient who had previously visited Princess Margaret Hospital. During the incubation period - seven to 18 days before rashes surfaced - the radiologist went to the hospital's Accident and Emergency department four times. On March 16, he helped a 40-year-old airport worker with an X-ray session. The University of Hong Kong bacteriologist Ho Pak-leung believes this is a sign of a secondary infection. He said front line medical staff could be in contact with measles patients without knowing, as symptoms of measles are similar to those of flu.